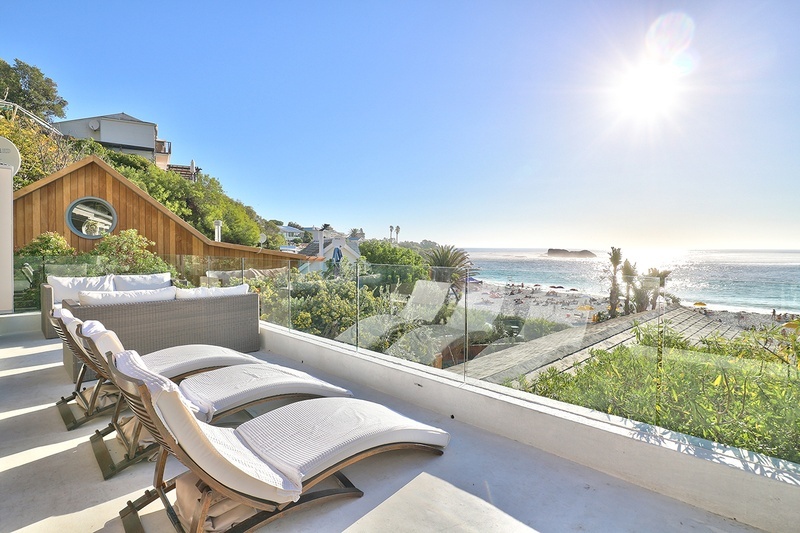 Set on the lower slopes of Lions Head, Clifton is an exclusive area consisting of only residential properties. 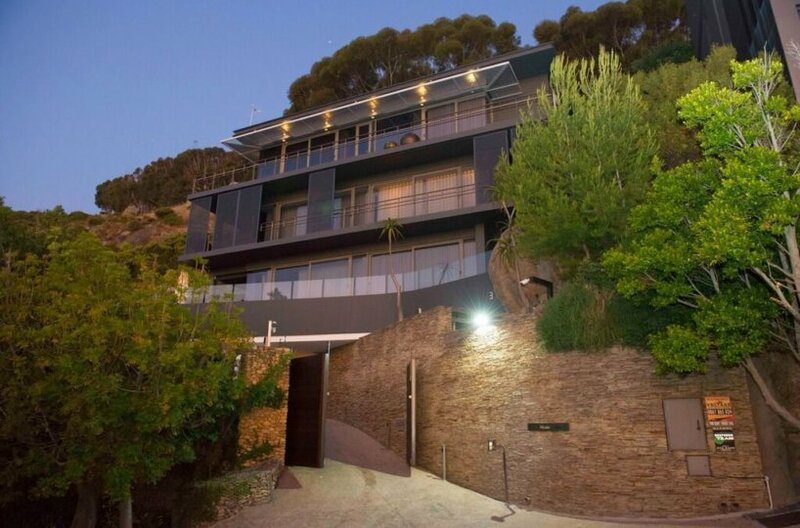 Set on the lower slopes of Lions Head, Clifton is an exclusive area consisting of only residential properties. 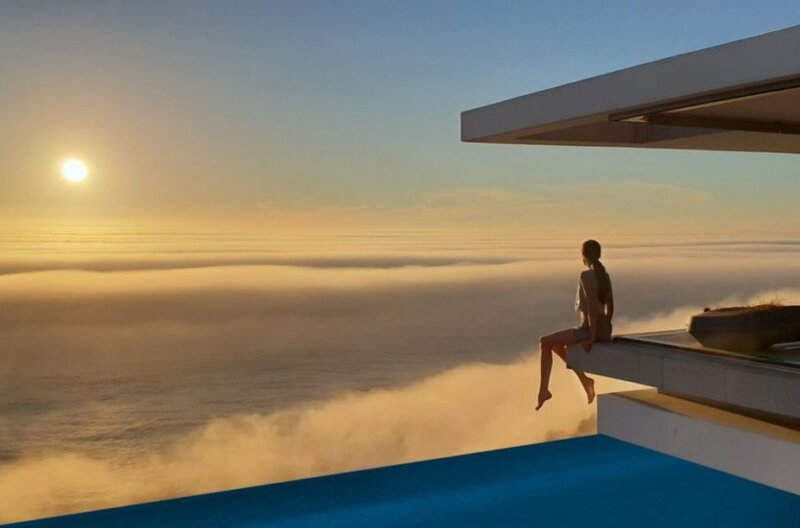 Neighboured by Camps Bay to the South and Bantry Bay to the North, and protected from the sometimes harsh Summer wind Cape Town experiences, Clifton is considered to be the most exclusive area in Cape Town, and is home to the most expensive residential properties in Africa. 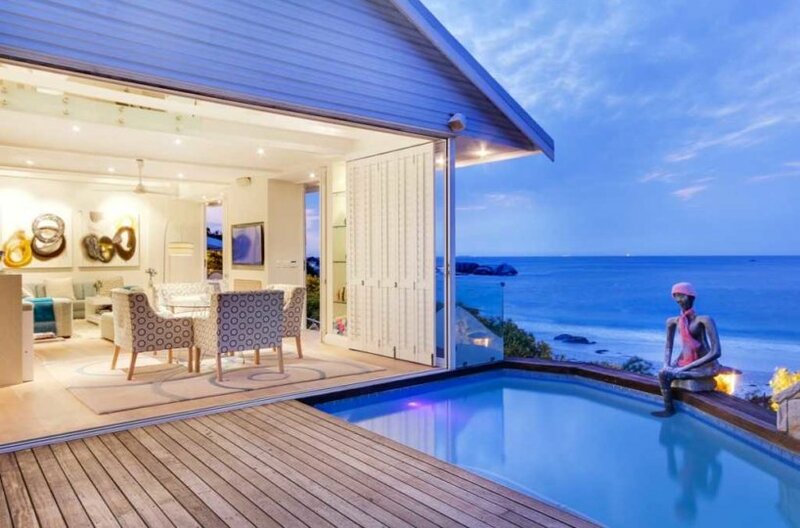 Clifton is a short drive from amenities such as the City Bowl and the V&A Waterfront. The Clifton beaches are set in a cove, named 1 – 4, these beaches are separated by Granite Boulders. There is a fifth Beach called Moses, situated before 1st beach. Moses appears and disappears with the sand being washed away seasonally. Clifton 4th beach been awarded the Blue Flag award in recognition of its environmental, safety and tourist standards. It is very popular for yatchts to mast on the ever popular beaches on a hot summers day. 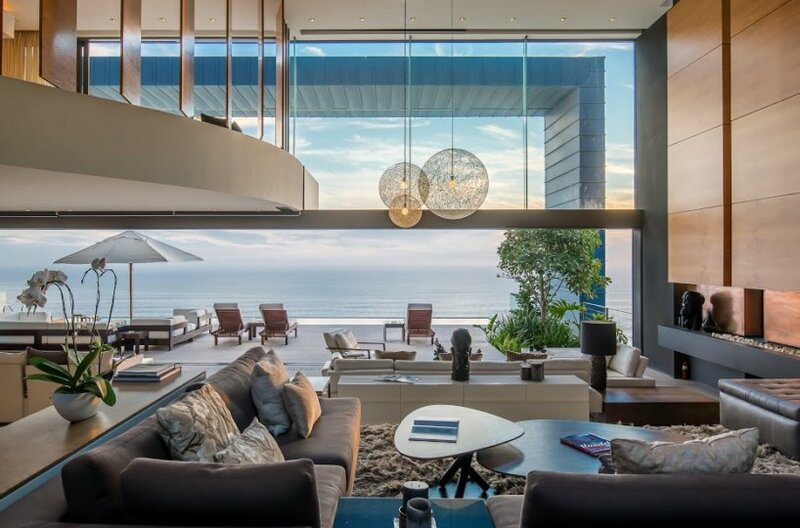 Clifton Accommodation ranges from Multi Level, Ultra Luxurious Villas built high up into the slopes of Lions Head, to modern bungalows with direct access to the Beaches, and designer apartments with spectacular ocean and beach views. 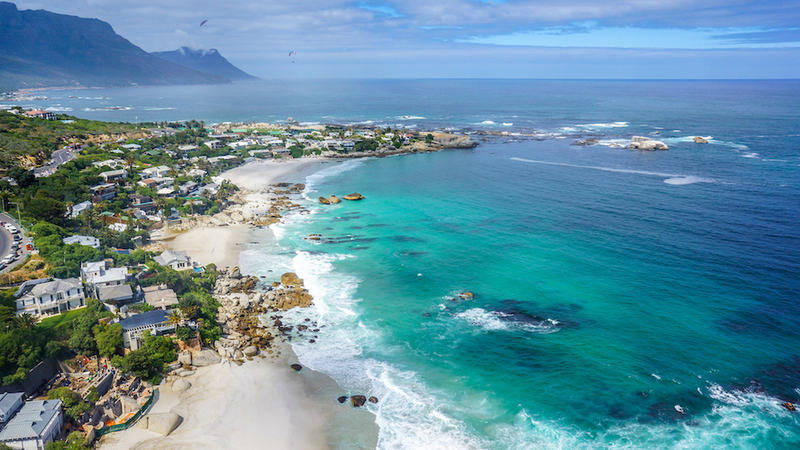 Clifton is the destination of choice for the most discerning traveller. Clifton beaches are famous for their glorious beauty, and are a fabulous place to relax and enjoy the magnificent scenery in the open air beside the sea. You can swim and surf there, both body and board. The beaches attract many visitors, especially in summer. The Mountain Nature Reserve behind Clifton has incredible views where you can go hiking. There is a launch pad at the top where you can paraglide over Clifton down to Maiden’s Cove. Once a month there is a spectacular full moon night walk spiralling round the mountain to the peak. Clifton is between Bantry Bay and Camps Bay. A Boulevard along Victoria Road through Clifton connects them, and you can go running and walking enjoying the views of the ocean and the beautiful mountain landscape. The bungalow compromises four bedrooms all en-suite, The White Sands of Clifton 4th Beach are a mere 20 steps away..